Chris Pratt is flat out one of the biggest movie stars in the world. Pratt headlines two movie franchises in Jurassic World and Guardians of the Galaxy, while still unapologetic about his Christian faith and his love for hunting, which you’d think would make him unpopular with liberals. But there’s just something about the Hollywood golden boy where he largely gets love from everybody. And what he just did proves he’s almost inarguably one of the best guys of all the actors out there. 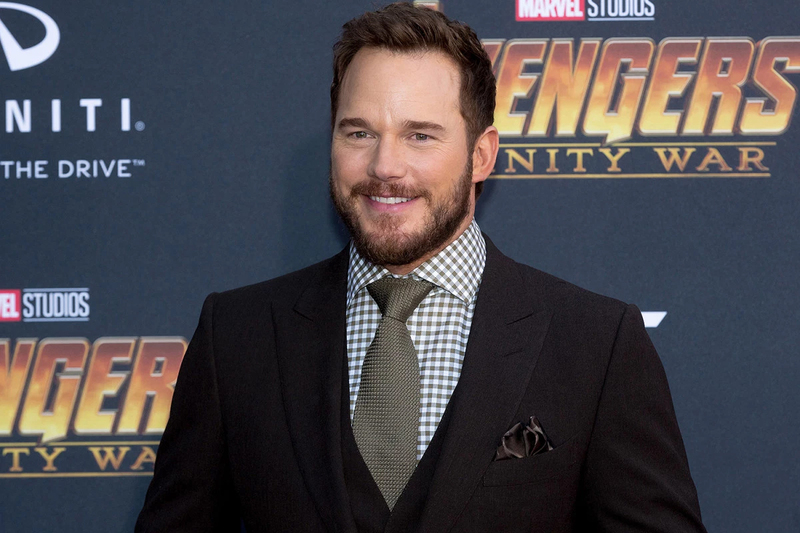 TV Guide recently slandered Chris Pratt about his “problematic” life when the cameras aren’t rolling. The writer was upset that Pratt found a home for his aging cat as he and his then-wife welcomed a new baby. It’s widely known that cats – especially older cats – are dangerous around newborns. Then TV Guide was upset that he hunts in his free time and actually raised lambs to eat. Only God knows how that is offensive at all especially when he posted on social media how happy they were. Still, Pratt remains one of the most beloved actors in Hollywood despite the attempts to sour his name. And it’s especially rare because Pratt refuses to change who he is as a person and is completely unapologetic about it. Last week, Pratt sent out an epic tribute to police officers on National Law Enforcement Day. Actors don’t do things like this. It’s considered taboo for liberal Hollywood elitists to do something like Pratt’s tribute. For some reason, they have it in their minds that appreciating law enforcement is an endorsement of the 2nd Amendment. Thankfully, Pratt’s career is unfazed by such an asinine thought. In the meantime, Pratt’s been busy in his romantic life as well. He just celebrated his engagement to Katherine Schwarzenegger, who is,of course, the anti-Trump The Terminator’s star’s daughter. His soon to be father-in-law and former action star, Arnold Schwarzenegger, has been quiet about the recent news. But one thing is for sure, there’s only room enough for one movie star in the family and it isn’t the guy whose movie career peaked in the 1980’s.